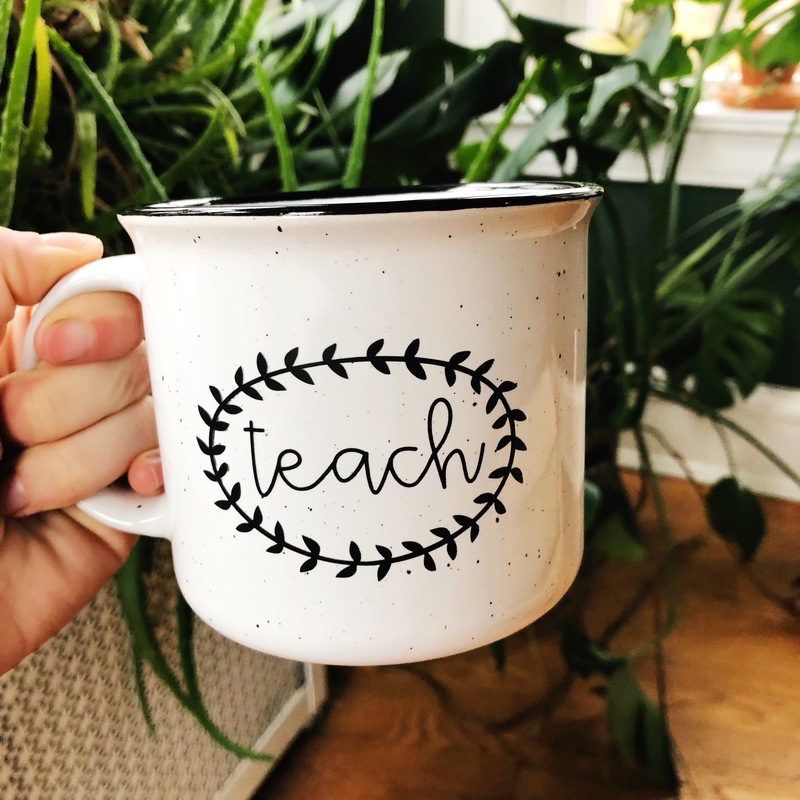 After many requests, I've decided to offer the Teach Camper Mug from the September Teacher Care Crate individually! 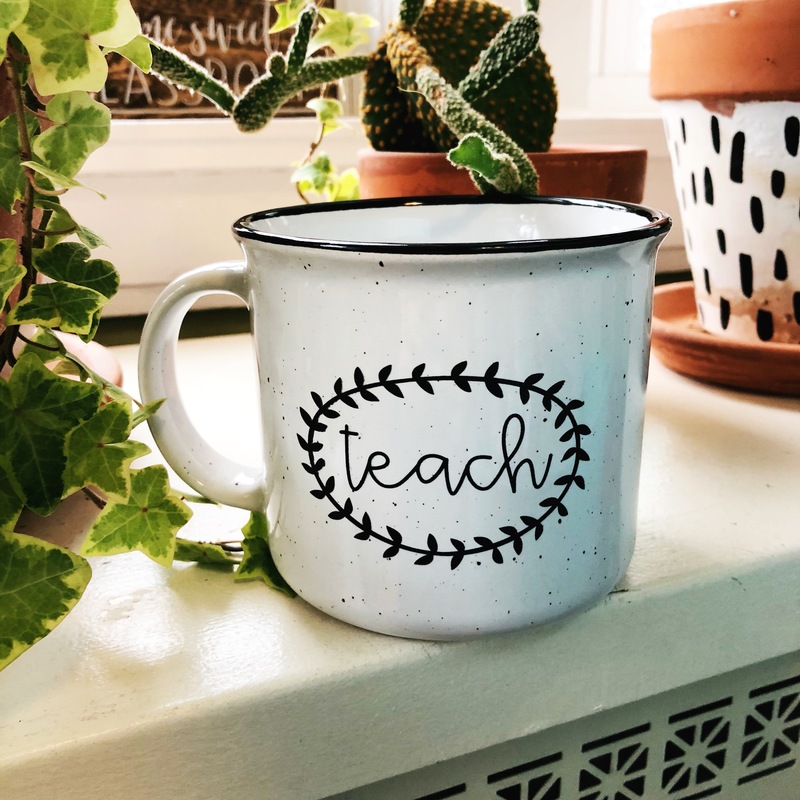 This ceramic mug is 13 oz and says "teach" on both sides. I cannot offer free shipping on this item due to the size and weight, but please be assured I will pack and ship your mug very carefully! Orders will ship by USPS within 3 business days. 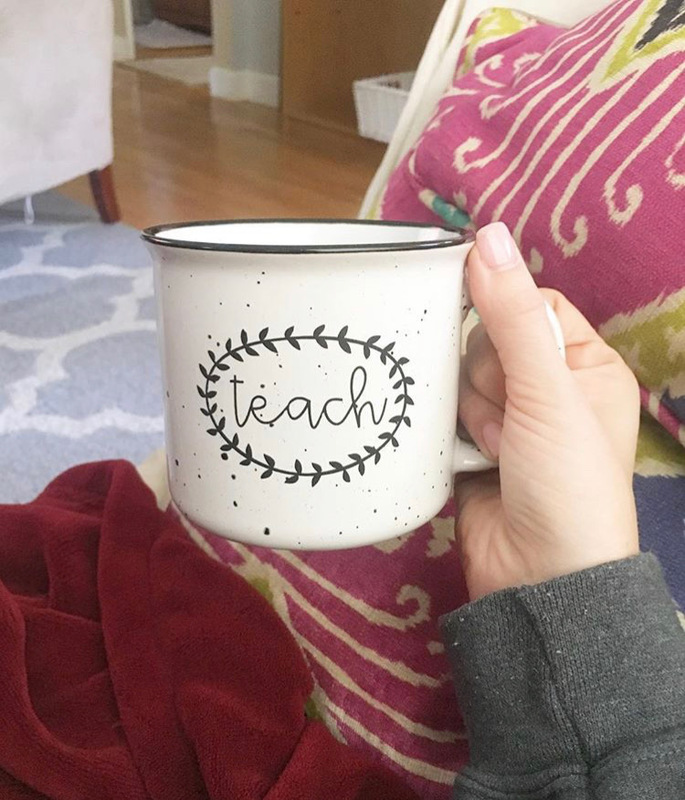 Thanks to subscriber @theengagedspanishclassroom for the third photo!